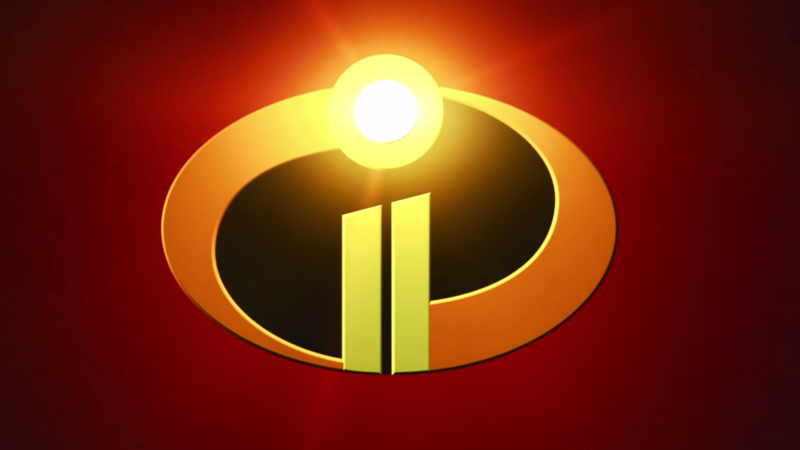 After 14 long years, the Incredible 2 will be hitting theaters again in June 2018 and today the teaser trailer for the movie was released. 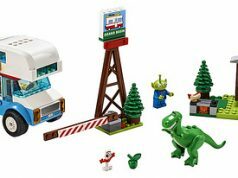 Does this mean that we will be getting some LEGO sets to tie in with the movie? You bet we will but with a slight catch. 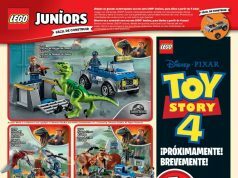 It is reported that there will be three LEGO sets (10759, 10760, 10761) that will be released but they will be LEGO Juniors sets and not the regular ones. At least we’ll be getting some more LEGO Incredibles minifigures to go with them. We already got a couple of LEGO Incredibles minifigures with the LEGO Disney Collectible Minifigures (71012) but we’ll most likely get the rest of the Parr family in the Juniors sets. There’s also a rumor of a LEGO Incredibles 2 Video Game as well but there’s not much information on that front. 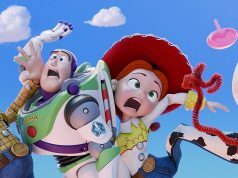 Who has been waiting for this movie like I have been?